Throughout Wovember we shall be sharing blog posts here which gave us extra insight into the history, culture and production of WOOL when we read them. 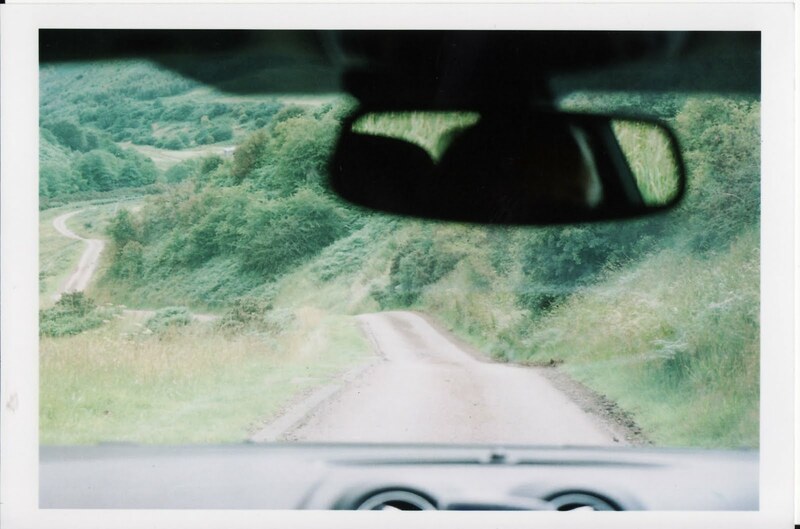 This post was written by Rachael Matthews in 2009, and all the photos were taken by her. It is re-published from the Prick Your Finger blog. We shall be hearing more about Prick Your Finger’s WOOL projects later in the month, but for now, here’s Walter’s Crook by Rachael Matthews. 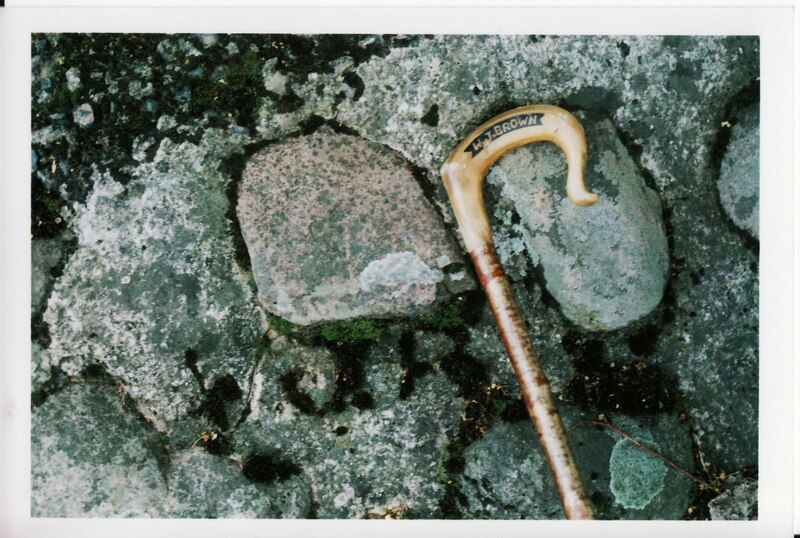 In July, I posted about a crook, which was left behind at Woolfest 2008. It was put aside for me, because they thought I used it to be Bo Peep for the Knitted Sheep auction. One one side, beautifully carved in horn, it said ‘W.J.Brown’ and ‘Langleeford’ on the other. It was made so well, I had to return it to it’s owner. 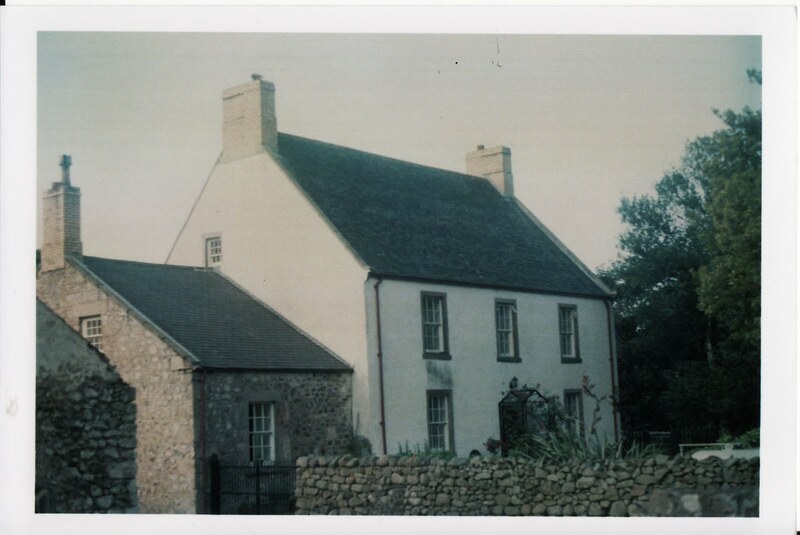 Searching on google maps, I discovered Langleeford to be a very remote hamlet in Northumberland. 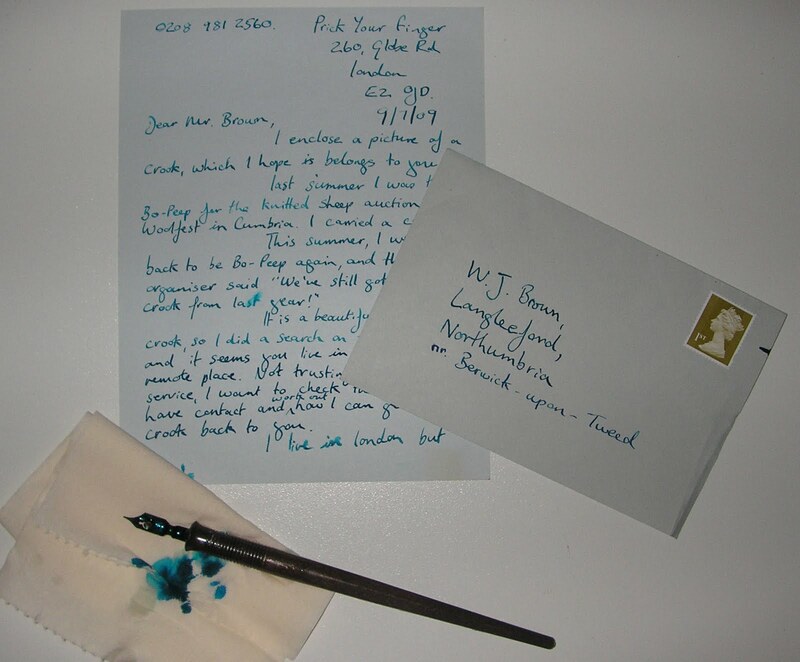 I wrote a letter, (in blue dip pen on blue writing paper, with matching envolope) containing a picture of the crook. A week later I received a telephone call from Mr. Walter Brown, son of W.J.Brown. He said he had been out shearing sheep all day, came in tired, and was quite shaken when recieving my letter, which looked like it had been lost in the post for 30 years, but had a modern stamp. Walter’s father died in 1978, and he carved the stick back in the 1960’s. 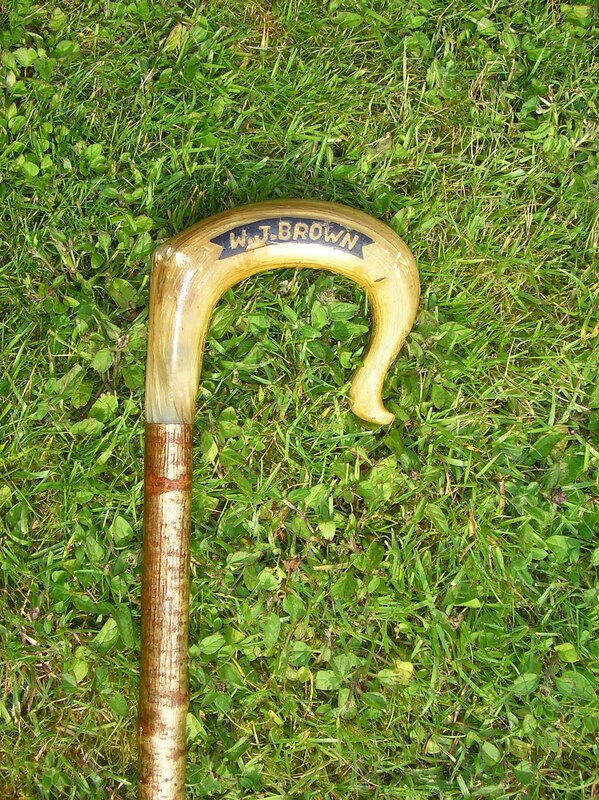 W.J.Brown was the best in the valley at hand writing, and carving. His family never left the Langleeford farm, so he had no idea how the crook came to Cumbria. He was very moved and wanted to meet me and have the crook back. 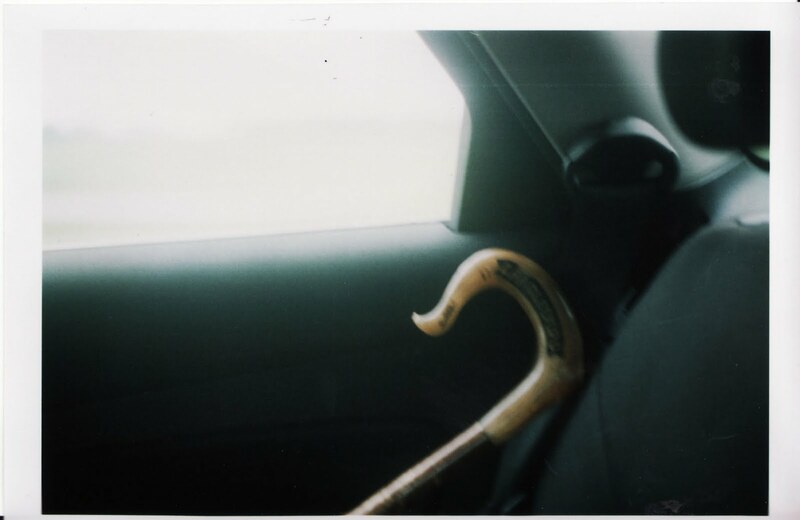 The safest way to deliver the crook, was to persuade my parents to drive to Walter’s farm. 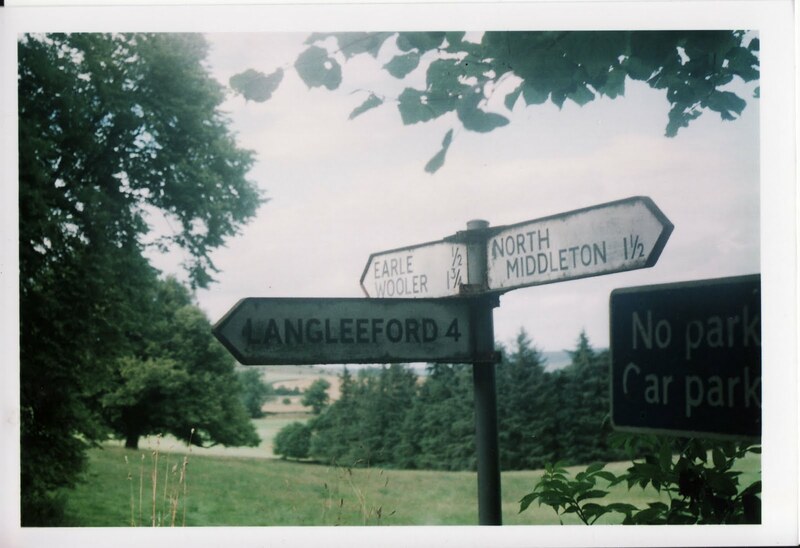 Langleeford is a long way from the Lake District, and a very long way from London. 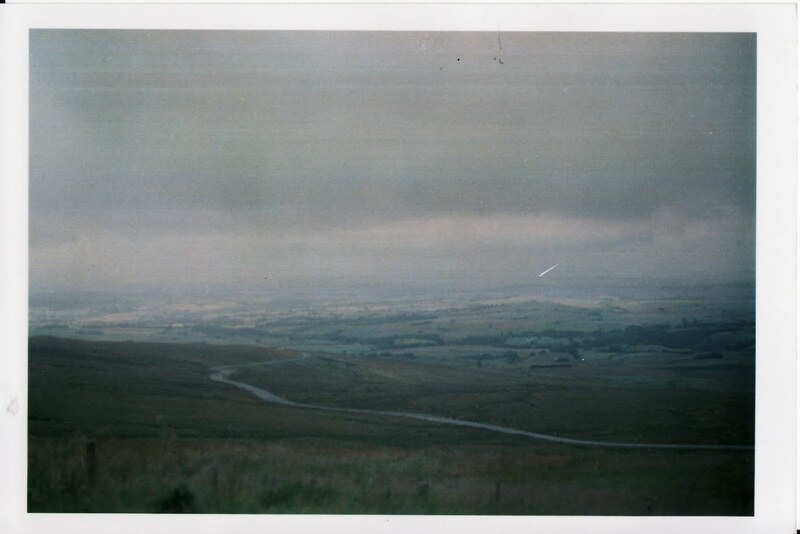 We drove over the moors, which were stunning. After about 3 hours, we reached the sign post to Langleeford. The landscape was most unusual. Huge moors with soft red earth, and rivers which had recently become much more rapid, and carved up the valley. 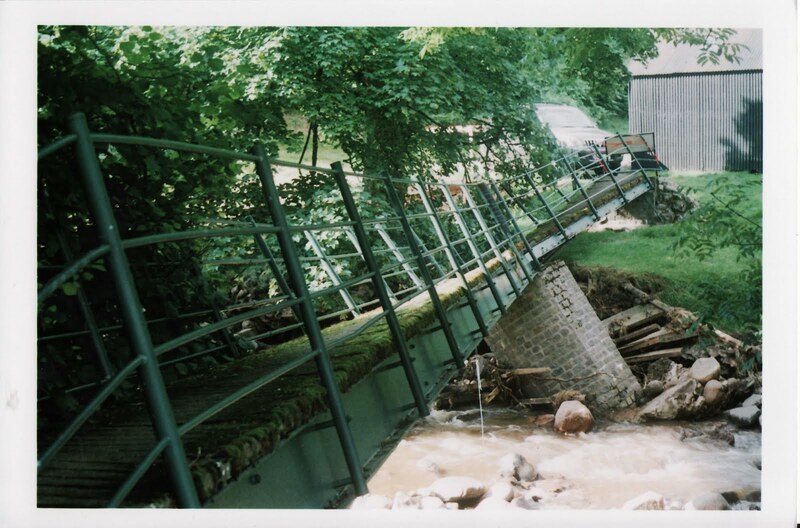 The flow had been so strong, it had knocked down the bridge to Walter’s house, a few weeks before. On the other end of the bridge, ‘W.J.B’ was carved in the stone. 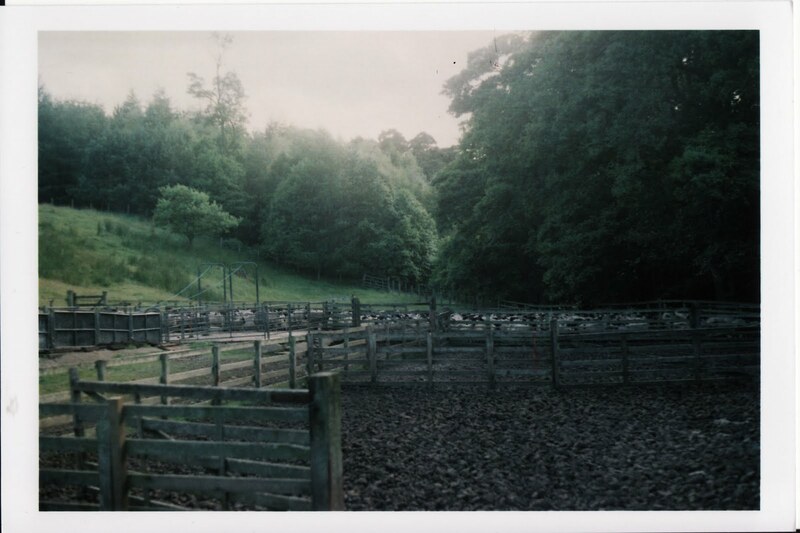 There were a lot of sheep in the pens, who had just been sheered and were waiting to go back on the moor. Walter’s house had roses growing around the front door. We went to the back door though. Here was Walter. He was delighted to see the crook. He said he didn’t know what to say, but he wanted to thank me. He was really cool. Full of fresh air with a twinkle in his eye. He took us inside, where his wife Valerie had prepared some tea. 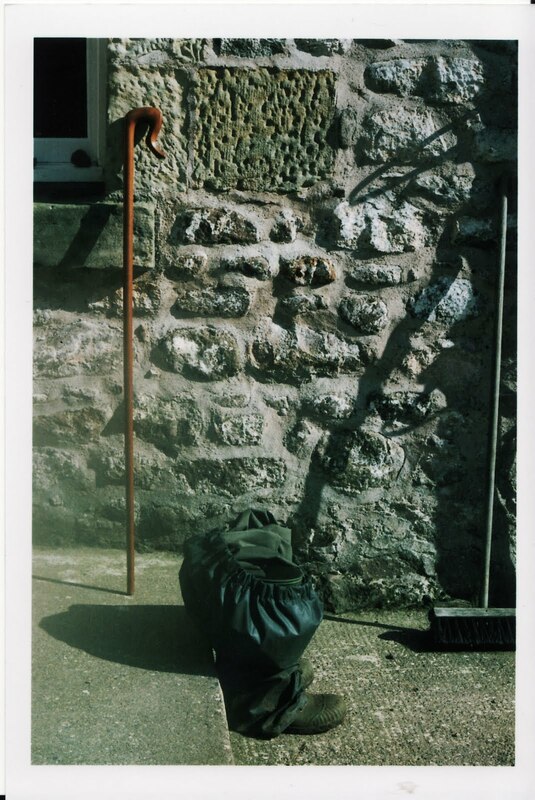 The crook leaning up against the wall, is the crook that Walter normally uses, which W.J.Brown carved from the bar in the local village of Wooler. When the publican changed the design of the bar, he gave the old wood to W.J. B because he’d held up the bar for so long. Walter also had modern crooks which had metal heads. He explained about the shape of the crook, how it has to comfortably fit the shepherd’s hand, but also the neck of the sheep. Valerie and Walter showed us the family photos. That is W.J.B on the left, at Walter’s brother’s wedding. Walter is on the right. Walter’s father was called William, but William’s brother was called Walter, and our Walter’s grandfather was also called Walter. 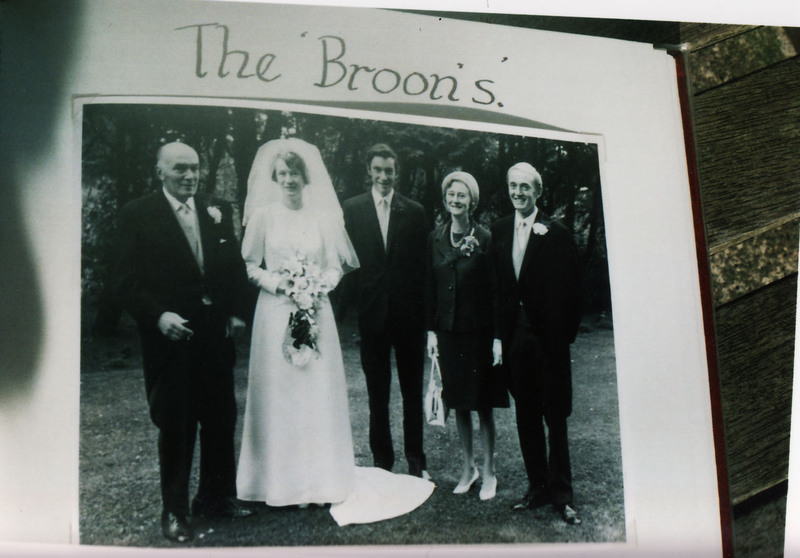 They call themselves the ‘Broon’s’ because they are geordies, and you can see from the title how good William was at writing. And here is the prize Blackface Shearling Ram, who’s horn became W.J.B ‘s crook. 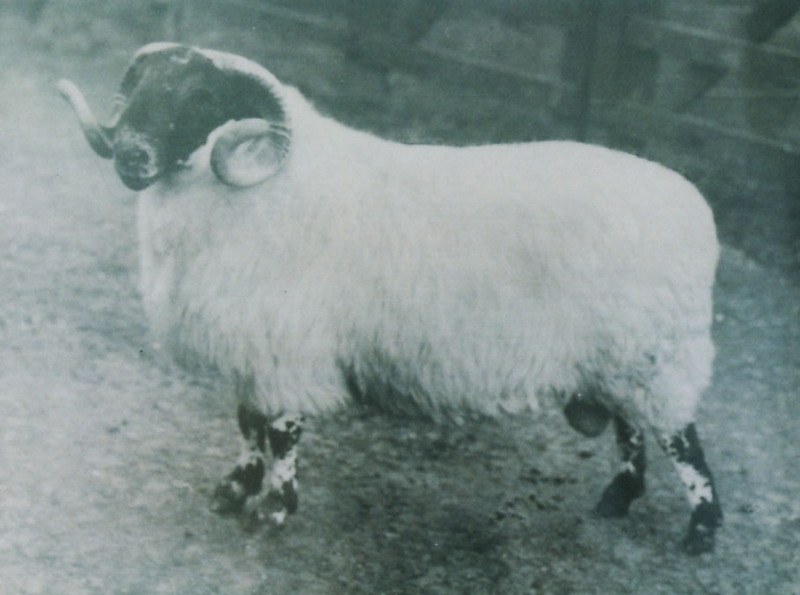 He won first prize at the Lanark Ram Sale on 10th September 1957. When W.J. Brown bought him he was worth £800. 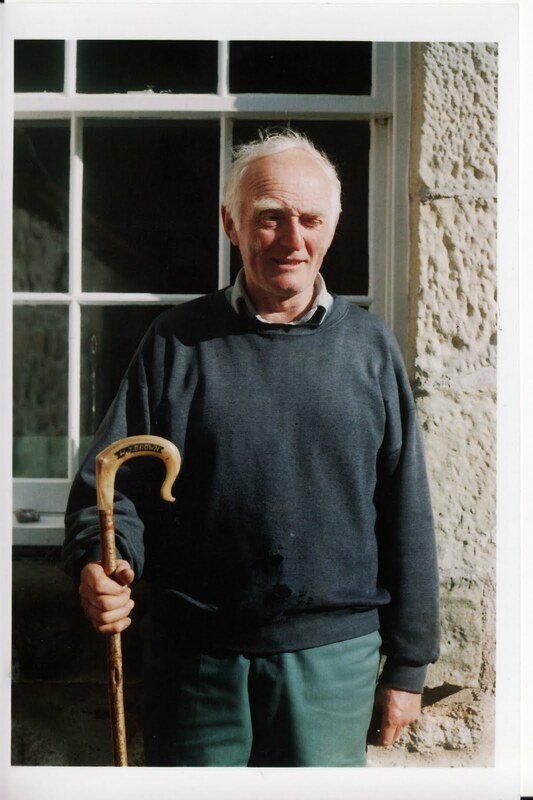 (That’s about £30,000 in today’s money) Walter explained that in those days, and all the days before these days, the income from wool was used to pay the rent on the farm. We drank Sloe Gin, made with Billberries, picked on the moors above the farm. Delicious. I would like to visit again next summer. Walter said he would show me the moors, and hopefully I will get to meet his beautiful Border Collies. Many thanks to Rachael for letting us feature this post here during Wovember. All content in this post is © Rachael Matthews.